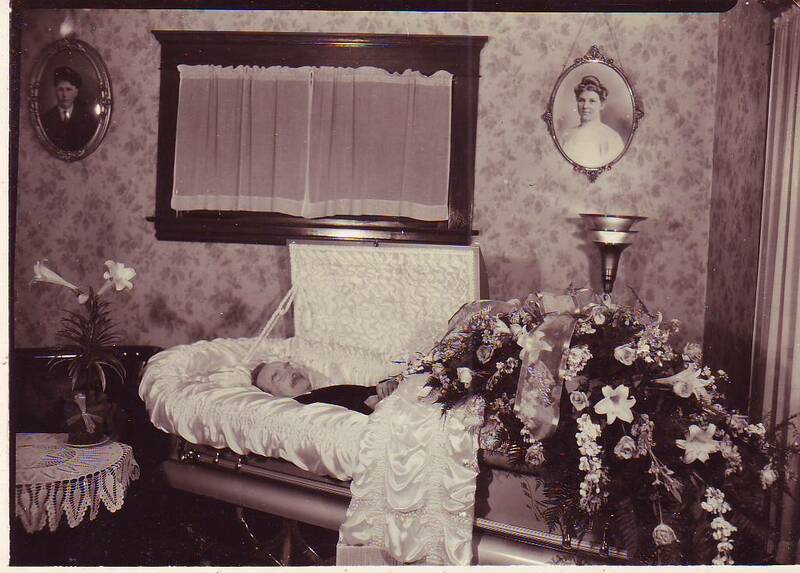 This blog is a place for us to find random dead by conducting “cold genealogy*” for families who are not related to our own. The term is appropriate becase we approach a case knowing absolutely nothing about the family we are researching. Whomever we randomly choose, we will use resources available online and present research bits as we find them. The eventual goal is to compile family histories for these random adoptees. We might dig up information on someone who is in your family! *Term coined by Donna Potter Phillips in “Cold Case Research: Genealogy Style,” Internet Genealogy 3 (Sept 2008): 17.